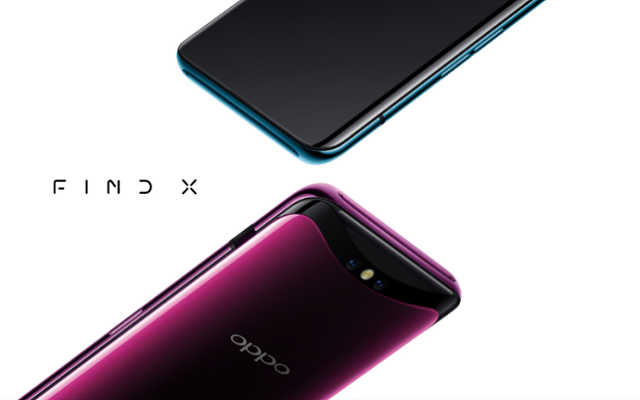 Oppo Find X was launched last year with a unique mechanical sliding design. The smartphone was running Android 8.1 Oreo straight out-of-the-box with the company’s own ColorOS 5.1 at the time of launch. 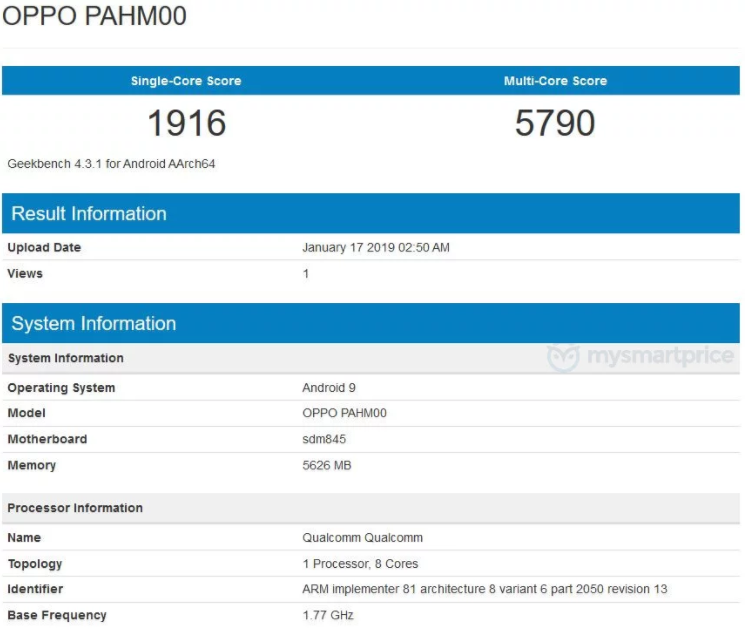 Recently, Oppo Find X Running Android 9 Pie was spotted at Geekbench. It means that Android 9 Pie will soon roll out to the Find X users. The handset is expected to get the Android 9 Pie update in the near future. Let’s have a look at the score sheet. Hopefully, the Oppo Find X Users will not have to wait too long for the update.